My name is Darren Hope and I am a qualified painter and decorator with 17 years experience in the trade. 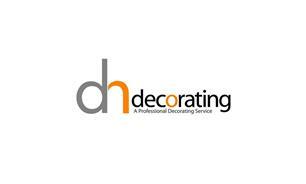 I Provide interior and exterior painting and decorating services to domestic properties throughout West London. I promise to provide beautifully decorated environments through the use of professional surface preparation and the skilled application of paint and wall coverings.